as fewer users maintain a 3.6.x branch install. This graphic from the release plan presents a concise view of the project. for "Recommended" use, for "Conservative" use. 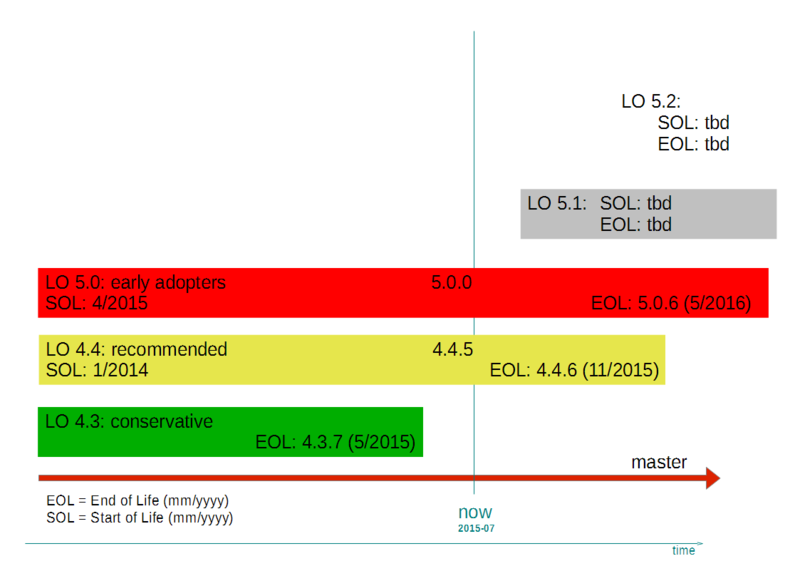 With its EOL eminent, using 3.6.7 you would be well in the "Conservative"
transition to a conservative category.